Hello everyone! How are you all doing? My husband and I are coming home today after a little weekend with high school friends in Laughlin, Nevada. 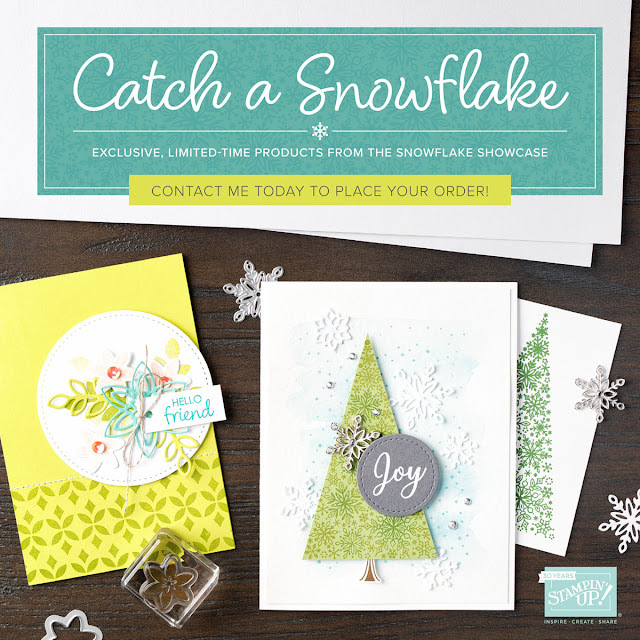 I wanted to share with you the new Snowflake Showcase that is coming soon. This set is amazing! And I am IN.LOVE. with the White Velvet paper. It feels so amazing. 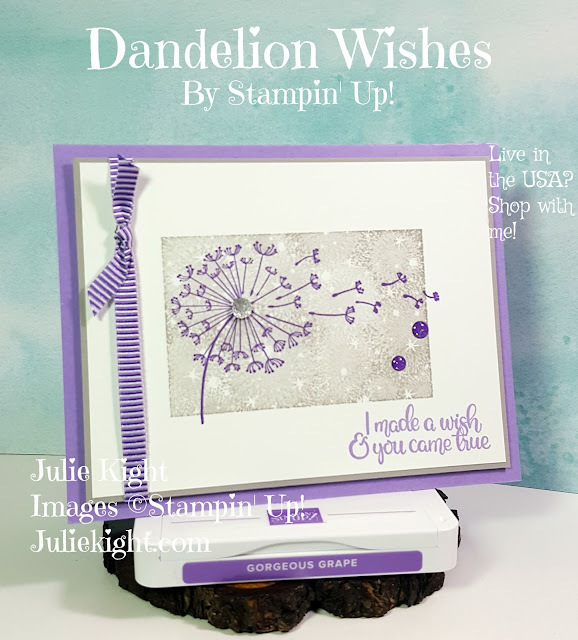 And you can die cut it and even stamp on it! I am doing a Live on my Facebook business page on Thursday, Oct 18th at 2pm MST. Here is my business page Stamping with Julie. Here is a Time Converter to find out what it will be in your zone. 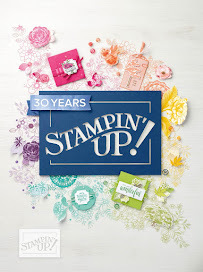 Here is a video that Stampin' Up! has released to show the showcase. It will be available to customers on Nov 1st.